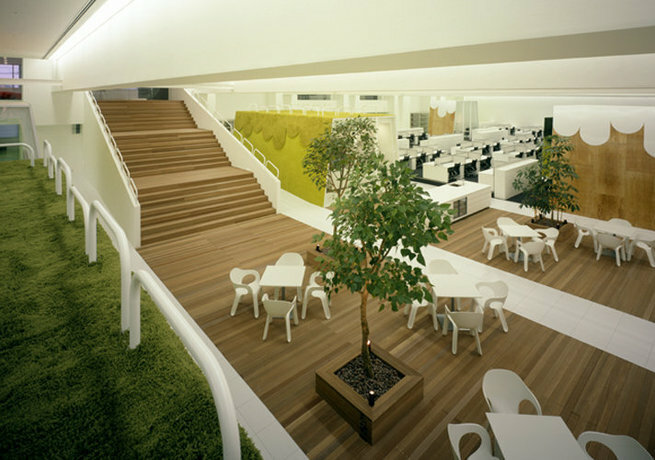 TBWA is a global advertising company working with Nissan, Apple, Adidas and many more. 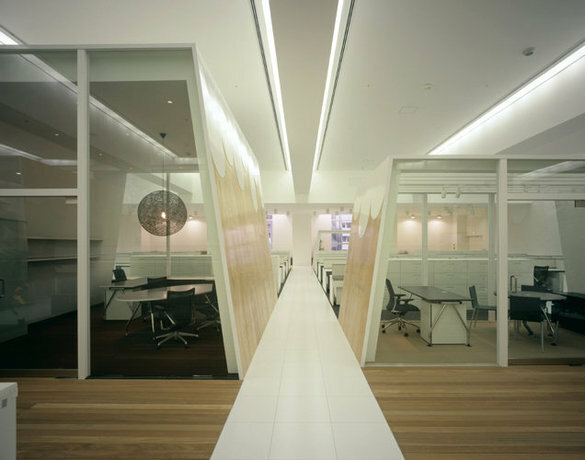 Hakuhodo, Japan’s 2nd largest agency, works with Nissan globally. 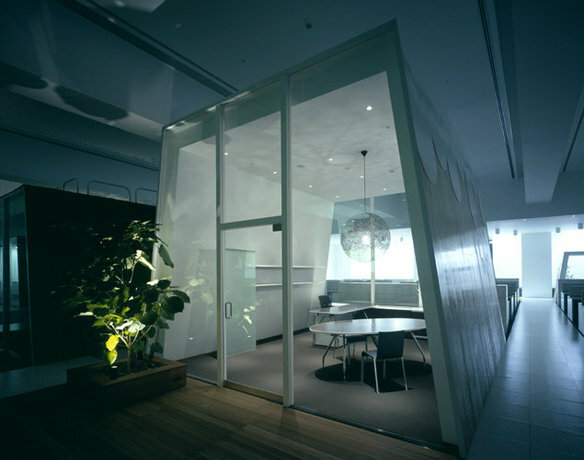 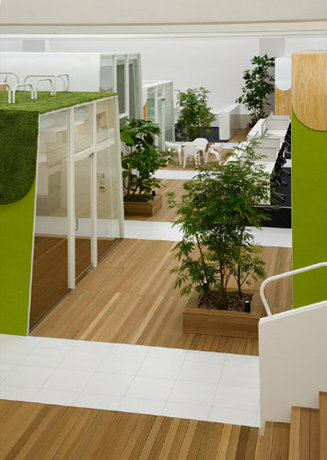 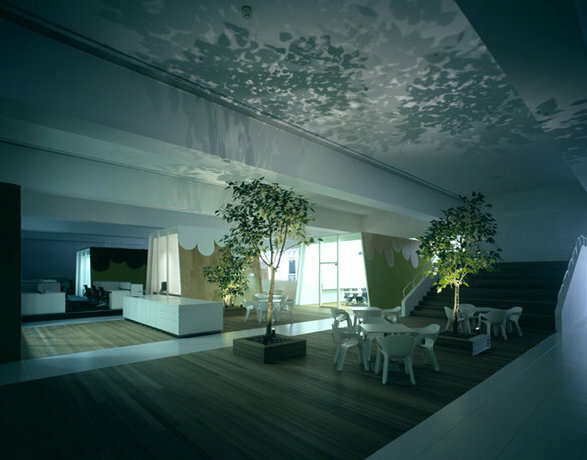 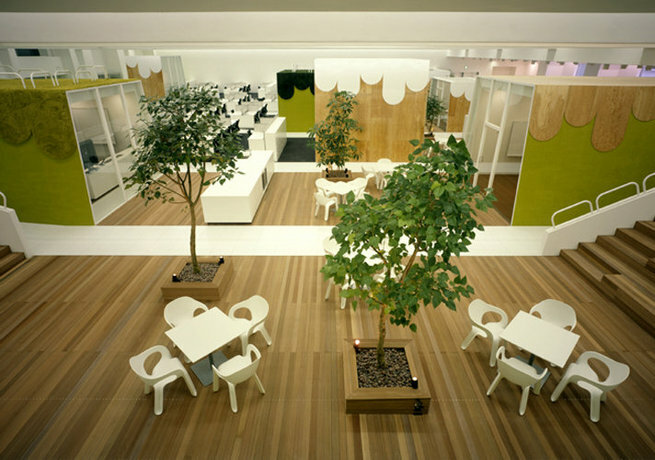 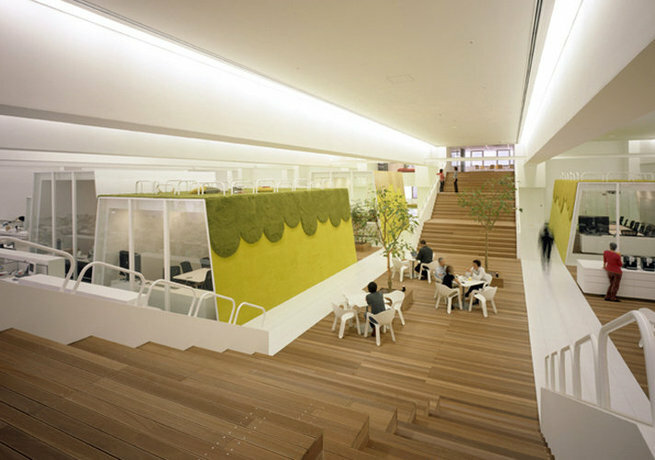 The two agencies decided to establish a joint venture in Tokyo known as TBWA\ HAKUHODO. 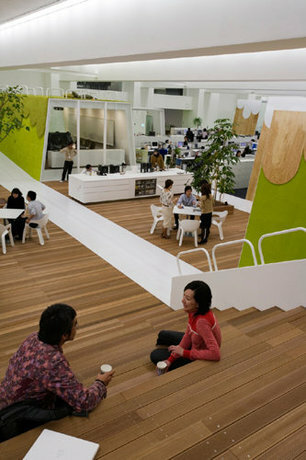 The collaboration was 3-way between the 2 agencies and the designers. 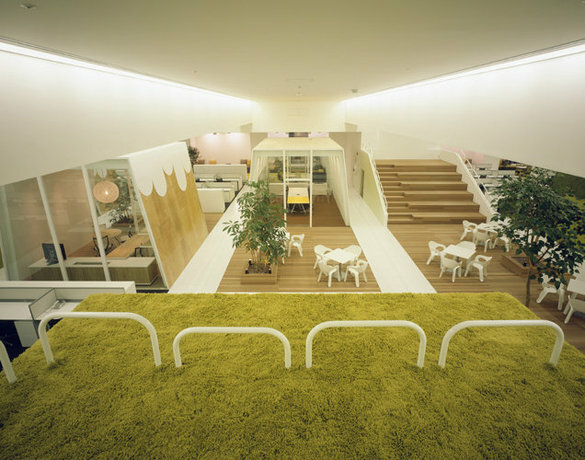 After looking for properties throughout Tokyo for a new space, the agencies discovered an old bowling alley in a large 8-story amusement complex in downtown Tokyo.